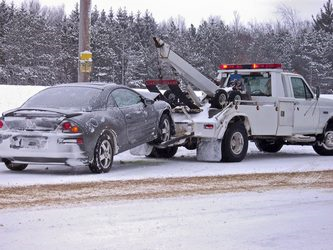 Don't get stuck in a rut; call Finger Lakes Wrecker Service immediately. 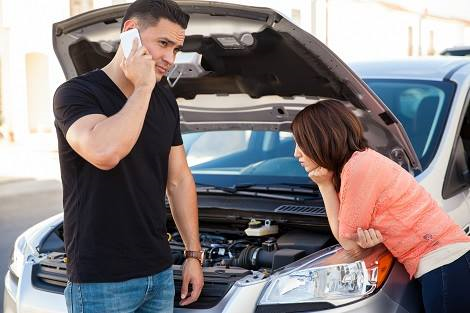 Available 24 hours a day, 7 days a week, our highway heroes are always ready to help you out of a sticky situation. 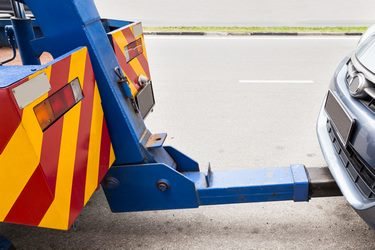 From emergency roadside assistance to accident towing services, count on our towing company for rapid, courteous, and professional services throughout Ithaca, New York, and the surrounding areas.